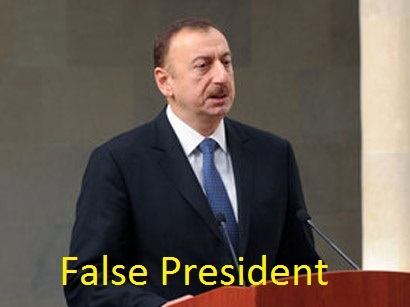 In Azerbaijan, October 9, 2013 was a presidential election. In the elections for the dead also voted. This is a famous Octomber 31, 2013 American newspaper “Foreign Policy” published an article titled “Vote of the Living Dead”. Over the past few years, authoritarian regimes have come to place an increasingly high premium on the veneer and perceptions of elections, rather than on their substance. Today’s savvier, more media-conscious autocrats are taking this approach to a whole new level: they are strategically deploying “zombie monitors,” fake monitoring groups that praise obviously flawed elections in an effort to drown out more critical assessments by established monitoring organizations. Though the ODIHR is now increasingly drawing criticism from the countries whose elections it criticizes, the long-term monitoring activities, mission size and experience of ODIHR observers make them a gold standard in the world of international election monitoring. This was the ODIHR’seighth election monitoring mission in Azerbaijan, and was comprised of a group of 30 long-term observers from 16 countries and 280 short-term observers monitoring polls on election day. This time around, though, the ODIHR found itself facing a host of competitors. Soon after the polls closed, a myriad of little-known election monitoring groups emerged in the country’s capital Baku to publicly sanctify President Aliyev’s victory. “The Inter-Commission Working Group on International Cooperation and Public Diplomacy of the Public Chamber of Russia Elections” and the “Commonwealth of Independent States Observation Mission” (CIS-EMO) issued positive assessments of the election process — which were then disseminated widely by the Azerbaijani media. 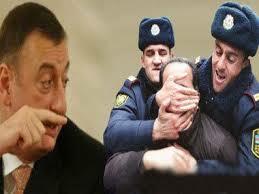 This entry was posted on 01.11.2013 by ƏDALƏTSİZLİKLƏ MÜBARİZƏ.